I can only imagine the tears being shed tonight! There are no words…so I dedicate this song, sung by a man who knows the pain of a broken heart. Welcoming the cool evening breeze on my face. I imagine what life will unfold for me, with its many roads for choosing. I have so many questions to ask, but am unsure of where to begin. What should I do? Where should I go? Who should I be? Do I go this way or do I go the other? Or do I stay and await the arrival of my future? I am overwhelmed. What if I miss my fate, what will become of me? Suddenly the fear of making mistakes consumes me. But I’m not sure how to transition into that role. Who’s going to show me the way? Is there a book I should buy or a call I should make? My head aches, my chest burns. Past thoughts of this emancipation brought joy. Tonight? Self-doubt. Startled, I am brought to reality. With a gentle stroke the breeze replies. I hear the words, but I strain to listen. “You create,” it whispers its message. The words envelop me and warm me with confidence. I am my own destiny. I must take charge. This is my moment to shine and I can make that happen. I am overwhelmed. I have a handle on my fate and what will become of me? Suddenly the joy of possibilities consumes me. 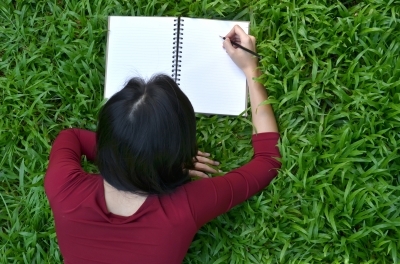 Does this poem remind you of…you? Why “The Destiny of Sunshine Ranch” is a Great Christmas Story and Gift! 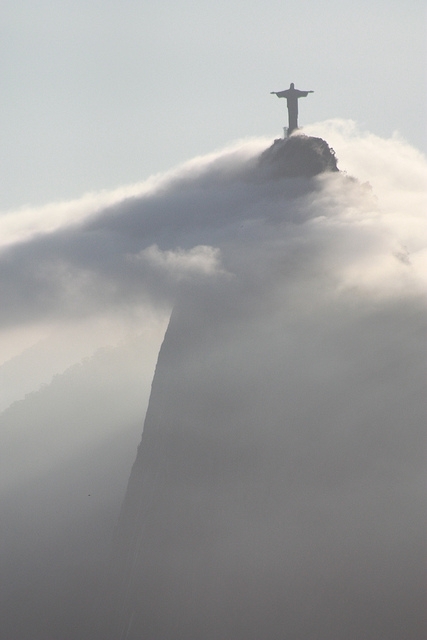 I love this image of the Christ the Redeemer (Cristo Redentor) Statue on Corcavado Mountain in Rio de Janeiro, Brazil. I wanted to share it with you. God bless you all! I had initially intended The Destiny of Sunshine Ranch to be published at the end of last year, right before Christmas. Why? 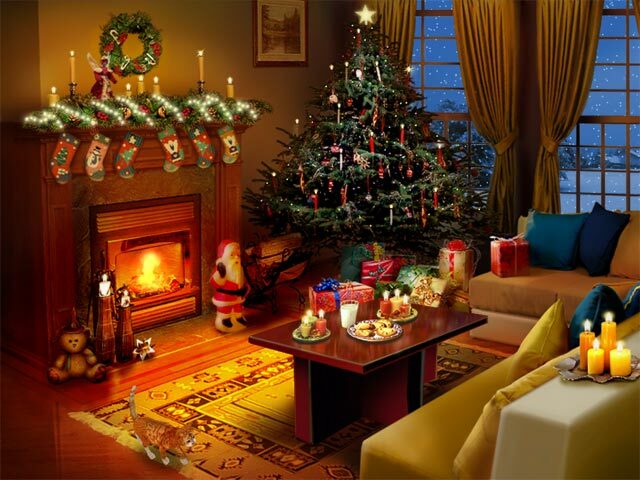 Because of the many themes relating to the season, such as miracles, forgiveness and amazing acts of kindness. Unfortunately, the reality of the business determined the actual publishing date, but I still submit that this novel makes for a great Christmas story. It also makes for a great Christmas gift. 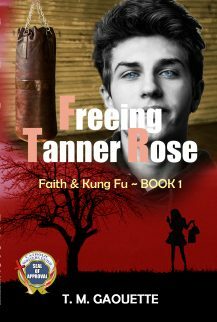 Although this novel was written for tweens, teens and young adults, I’m finding that adults of all ages are also loving this story. So if you’re looking for an inspiring gift for someone, consider The Destiny if Sunshine Ranch. 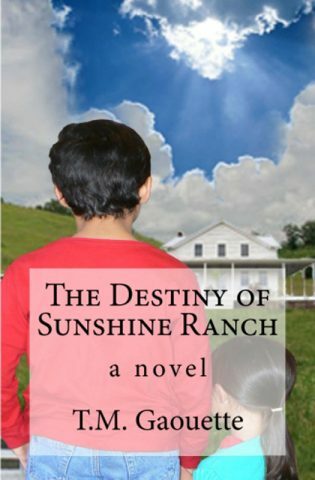 Don’t forget that up until Christmas day, you can purchase a signed copy of The Destiny of Sunshine Ranch for a special low price of $5.99 plus shipping. But you have to contact me directly here. Please take into account shipping time-frames during the Christmas season. 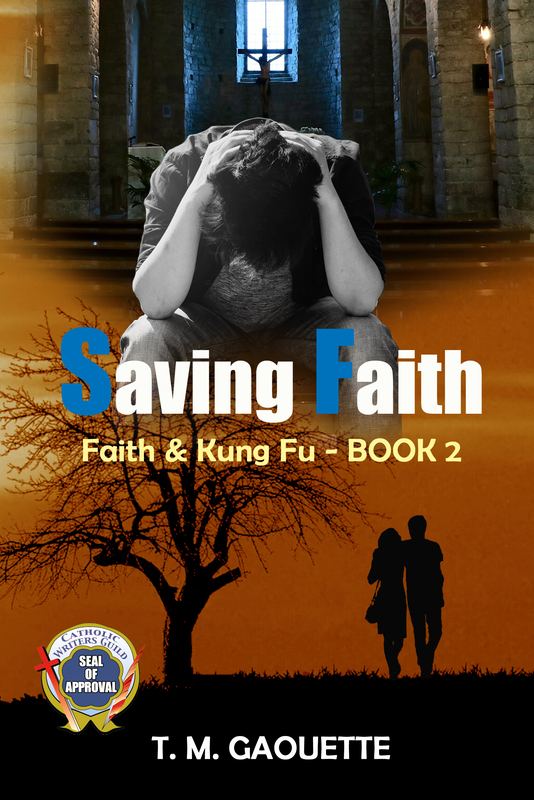 I pray that you enjoy this novel and that it does inspire and strengthen and instill hope. Following is an excerpt. At the end of the service, before Fr. Thaddeus said the final blessing and prayer, he took his place behind the pulpit, adjusted his festive white chasuble, and beamed over his congregation. 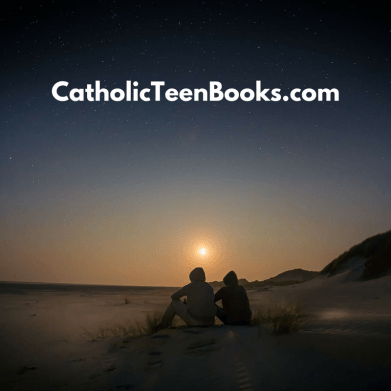 “Before we conclude this Christmas mass and go off to celebrate the birth of our Lord and Savior, Jesus Christ, I must make a confession,” he began to say. “I have never been surprised at the workings of our Lord.” He looked around the room. “He is an awesome God. He is a good God.” He nodded and paused. “He is an all-powerful God.” Another pause. “Why should I be surprised by any miracle that takes place? Including the one that we’ve all been pondering today. And it happened during Christmas…of all times.” He raised his eyebrows. It’s not that I enjoy crying, but this is such an amazing Christmas song and story, and I wanted to share it with anyone who hasn’t heard or seen it yet. Besides, Matthew West is a great Christian artist and definitely worthy of promoting! Matthew West makes every song count. Each has a story behind it that’s inspiring and filled with faith! “Last Christmas” is a sad story. It’s not a new story, but it’s one about how a community came together to make a dream come true. It’s a story about compassion and love. And it’s a story about faith. Something that’s so needed in such a desperate time.